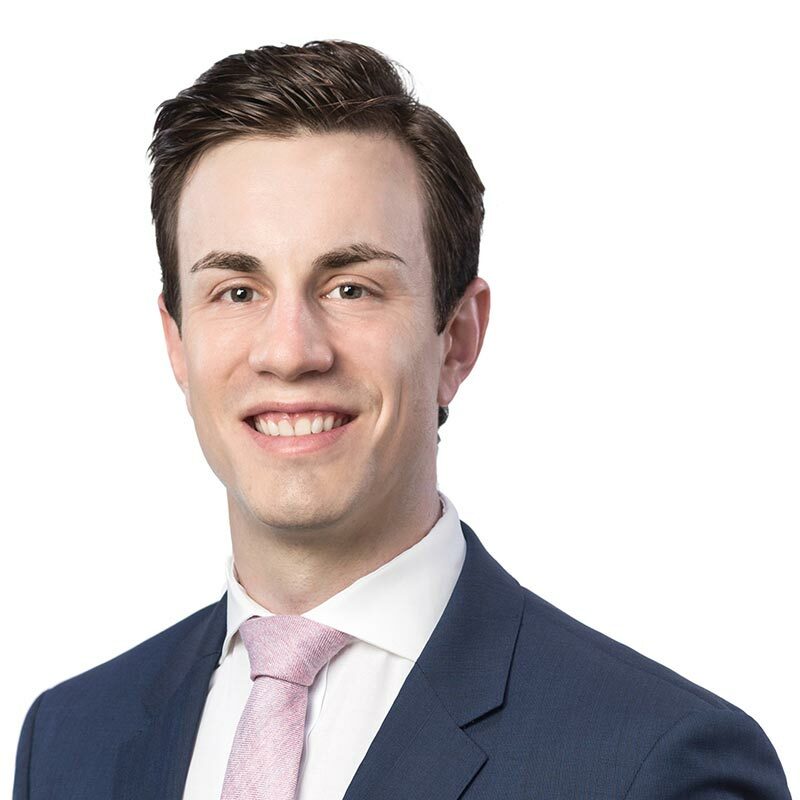 Stephen King is an associate lawyer in Gowling WLG's Calgary office, practising in the business law department. Stephen completed his JD at the University of Calgary. Prior to attending law school, he earned his Bachelor of Commerce (Honours) from Queen's University. During law school, Stephen completed a semester on exchange at the University of Graz in Austria, volunteered with Student Legal Assistance, and spearheaded fundraising initiatives for Kids Up Front. Stephen's interests lie in the corporate sphere, with a focus on capital markets and corporate commercial law. 30 October 2018 Belvedere completes COB transaction and name change to Helix Applications Inc.